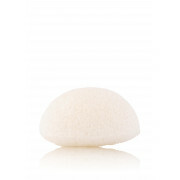 The Konjac white Puff Sponge, suitable for all skin types, this product is made from 100% natural vegetable fibre and is biodegradable. 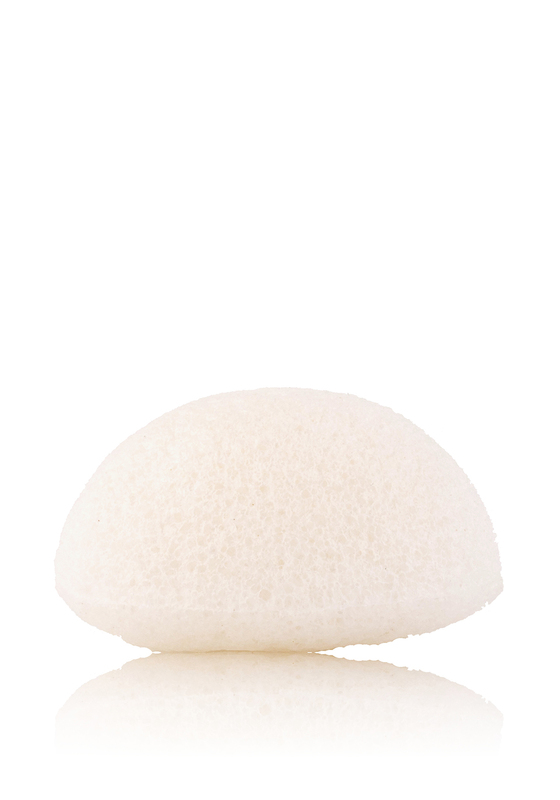 Developed by the Japanese who harness the benefits of the kojac plant, the sponge is naturally deep cleansing, pore refining, ex-foliating yet soft and gentle on the skin. Perfect for removing water based make-up and may be used around the eye area. Skin will look rejuvenated and radiant. PH balanced and for all skin types.